Ryan Mountain Crows 3, originally uploaded by Magenta®aveN. The crows were in full spring motion, with a great view from Ryan Mountain. 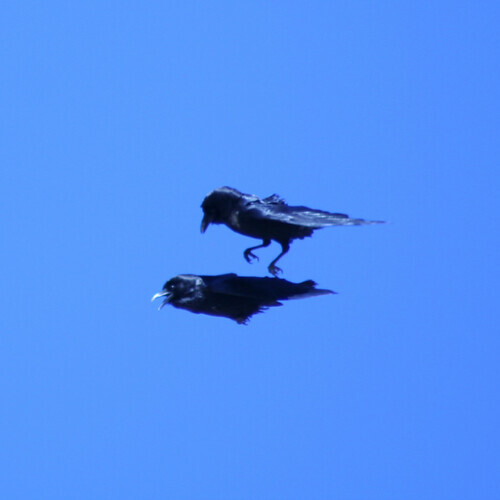 The hike up Ryan Mountain was exquisite and the crows were putting on quite the show with the pairs engaging!! !